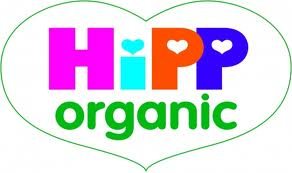 HiPP Oraganic are one of the first organic Baby food brands that come to my mind and they are certainly the first one I had heard of. Unlike newer brands on the market HiPP were around and readily available when I was weaning my son three and a half years ago, and although with him I home cooked the majority of his meals, on the rare occasion I bought ready made baby food, HiPP (being the only organic brand I had heard of at the time) was the brand I went for, so I am not new to the brand. 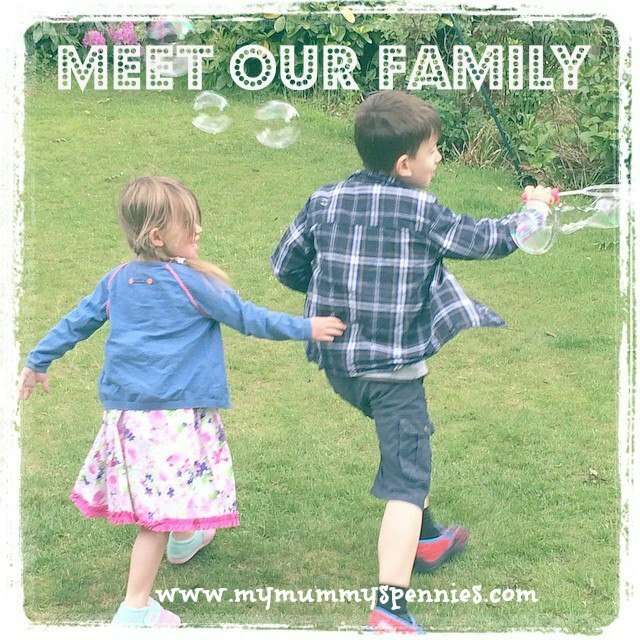 When I was pregnant this time around I joined their ‘HiPP Baby Club’ and got some lovely freebies and vouchers, including a very cute ‘hippofant comforter’ which Elizabeth has always loved to clutch when she’s falling asleep in her pram! The 100% fruit pouches are ‘new’ to the HiPP product range and I was delighted to be given the opportunity to try them with my family. Suitable from 4 months, our 100% fruit pouches are made with the finest organic fruit picked at the peak of ripeness and contain no added sugar, plus each one contains up to two fruit portions for a baby. The handy resealable format means your little one can enjoy them whether you are at home or on-the-go. They come in four fabulously fruity flavours: Apple, strawberry & banana; Mango, apple & peach; Banana pear & mango and Peach, apple, blueberry & raspberry. The lovely people at HiPP kindly sent us one of each flavour to try. Firstly I have to say I love the packaging, not just the handy squeezy pouch with the large and easy to turn resealable lid but the bright ‘fruity’ designs too! The bright colours and clear images of fruit on the front of the packaging appealed to me straight away (and also grabbed my little girl’s attention!) The text on the front of the pack is kept to a minimum and just tells you what you need to know (it has the ‘HiPP Organic heart’, the flavour and the age suitability, which is 4months+). On the back of the packaging there are fuller details including simple serving, preparation and storage instructions, a refreshingly short ingredients list (100% organic fruit only) and nutritional information. The packaging also advises that the contents are Gluten free, GM free, Egg free, Preservative free, milk free, nut free, soya free, wheat free, has no added sugar and are suitable for vegetarians and vegans. They come in 100g pouches so they are an ideal size for a dessert or snack. Once opened these pouches will reseal and can be stored in the fridge for up to 24 hours, which is ideal for younger babies who have a smaller appetite. So to the tasting! The first pouch seven month old Elizabeth tried was the Peach, apple, blueberry & raspberry, all fruits that she loves individually! I decided to offer the pouch to her as a ‘dessert’ after her lunch of pasta with broccoli and cheese sauce which she had devoured! As she had just eaten a large lunch I was expecting to give her half the 100g pouch and pop the rest in the fridge to use as a snack later that day or tomorrow, but she thoroughly enjoyed it and kept grabbing at the spoon wanting more, until I was squeezing the very last drops from the pouch! In between trying to keep up with her speedy munching, I tried a few spoonfuls myself and could see why she liked it, I could taste all the fruits, and the flavour of the raspberries and blueberries was particularly intense. This was not blandly flavoured mush like some baby food, it was simply delicious flavoursome organic fruit just in a convenient package! Over the next week as well as plenty of fresh organic fruit from our weekly box I offered Elizabeth both the Mango,apple & peach and the Banana pear & mango pouches and both went down just as well as the first. 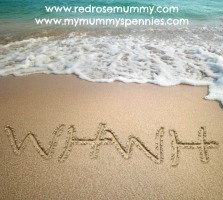 My original idea of giving half a pouch and saving the rest for later was clearly not going to happen! I personally didn’t taste these two (as although I am a lover of most fruit I cannot stand bananas!) but ‘Daddy’ did manage to steal a sneaky spoonful and tells me that he could taste all the individual fruits and enjoyed the smooth texture. We recently had a rather scary episode with a severe rash after Elizabeth tried strawberries for the first time so I decided not to risk that again and instead gave the final pouch, containing apple, strawberry & banana to my 3 year old Ben. He has a weekly swimming lesson on a Friday and is always hungry afterwards, so I usually take a piece of fruit for him to have as soon as he is dry and changed. This week though we had already finished off the apples and bananas from our fruit box, so instead of risking the blueberries or raspberries getting squashed in the swimming bag I popped the HiPP 100% fruit pouch in for him. He sucked the puree direct from the pouch and really enjoyed it. It also seemed to satisfy his hunger and I didn’t get the usual moans of ‘I’m still hungry’ on the journey home! 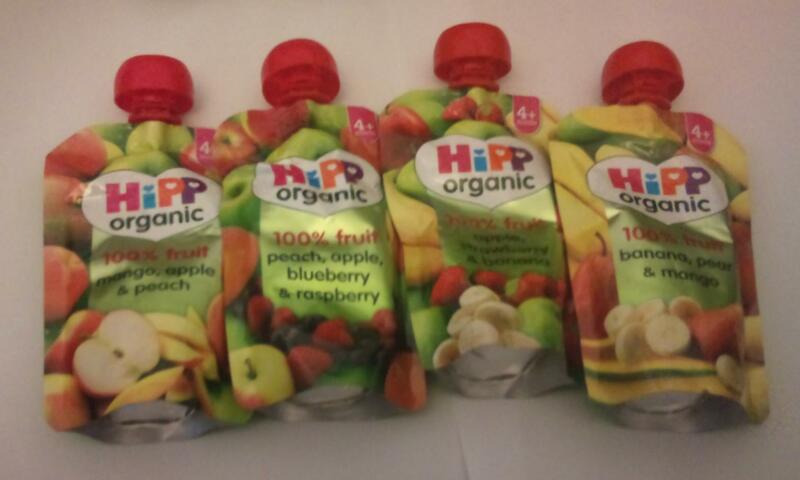 I am really impressed with the HiPP 100% fruit pouches and will definitely be purchasing some more! As with all of these new baby food pouches I love the convenience of them, they are great both at home and out and about, all you need is a spoon and a bib! I love that there is now another way to get pure organic fruit into my children’s diet when the fruit bowl is diminished! These are definitely going to be a regular on our shopping list. 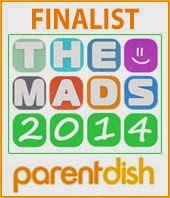 I would certainly recommend them to other Mummies and not just those who have weaning babies. These are a handy ‘standby snack’ for little ones of all ages, especially if your struggling to get the recommended 5-a-day into their diet, as these pouches contain up to 2 portions of fruitper pouch (1 portion for the Peach, apple, blueberry & raspberry and 2 portions for the other flavours). The pouches are currently available from Sainsbury’s, Waitrose and the HiPP Organic online shop and are great value with an RRP of just 99p for a 100g pouch. The fabulous HiPP website (www.hipp.co.uk) has an offers section which is updated with retailer offers on their products so is worth keeping an eye on and the website is also a great resource for weaning recipes and baby health and development information too! If you haven’t already signed up to the HiPP Baby Club then do so here so you don’t miss out on vouchers, samples and more! You can also follow Hipp on facebook. HiPP have also been kind enough to donate 3 fantastic weaning starter packs worth over £10 each for our latest competition… Find out how you can enter here!